Their president rocks, the market is huge, the startups are hot, investors go crazy and Paris is the place to be. The more we know about it, the more we love the French innovation factory and ecosystem. 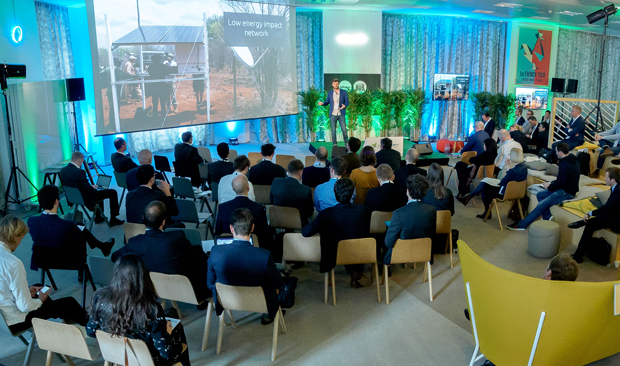 Ecosummit Paris took place on 6 March 2018 at Bpifrance Le Hub, Boulevard Haussmann 6/8, 75009 Paris focusing on smart green energy, mobility and cities. 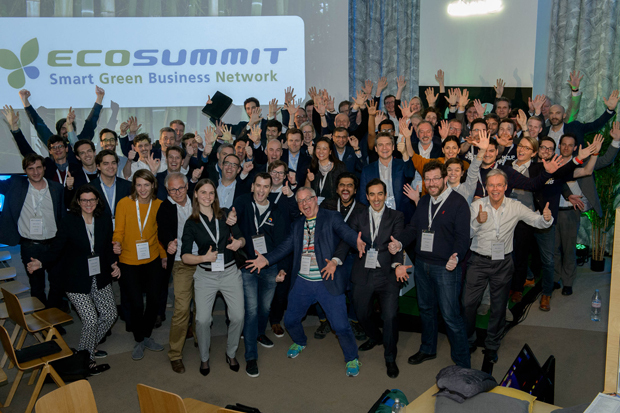 61 speakers including 38 startups went on stage. 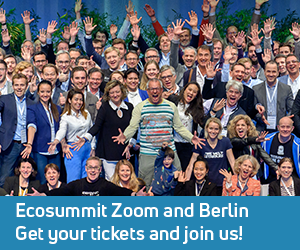 We recorded the conference for Ecosummit TV and the videos are linked next to each speaker below. Thanks a lot for joining us.